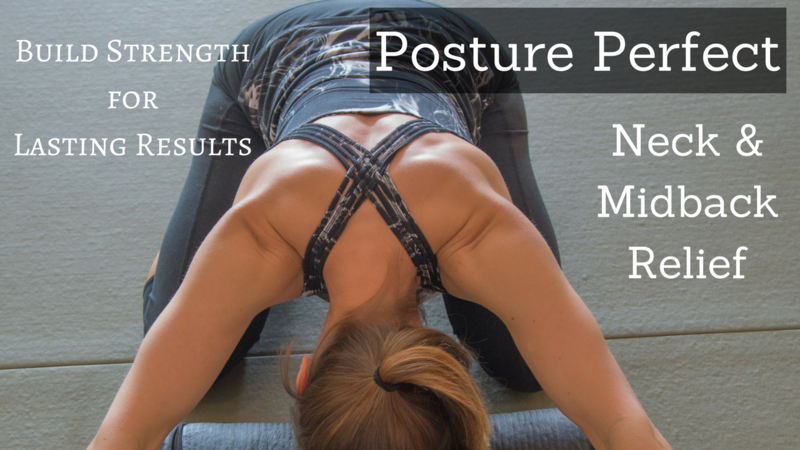 This series moves through building neck and upper back strength by correcting your posture through exercise, stretching and myofascial release. - PDF Downloads for each video. -Learn how to best support the vertebrae in your neck. -Learn exercises to decrease stress while driving. -Learn how to open your chest and get your shoulders to stay open! -Learn the anatomy of what you're working and why. - Free access to Dr. Sarah in the secret group for one month and then easy continued access. *Be sure up upgrade to free 30-day membership after checkout.